Do you ant to be more clever? 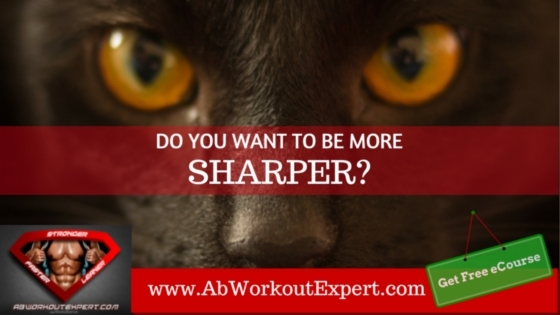 Do you want to be more efficient? I came across this wonderful infograph courtesy of Mercola Fitness and Online College Courses on how your brain benefits from exercise. I am really not surprised by these studies as most fit people in my years at school and university came out with good degrees and great jobs. Yes, they were the brain boxes! Also, the fact that people who exercise regularly have better performance and are more productive at work is not a surprise as over the years, I have noticed that the staff that I have worked with who have active lives are more efficient than non-exercisers. So get going and help future generations be happier, disease free and have more intelligent lives. Do you have any exercise tips for getting your child off the computer games? Do you feel more productive when exercising? Click here to subscribe to my mailing list to get more great videos, infographics and researched articles to your inbox for free. Adam Drinkwater MPharm (Hons) is a YMCA Certified Professional Gym Instructor, Pharmacist, Scottish Football Association Qualified soccer coach, specialising in goalkeeping. He has a keen interest in evidence based information and is a long-time player in the fitness industry. He holds many nutritionist certificates and has a Masters in Pharmacy.